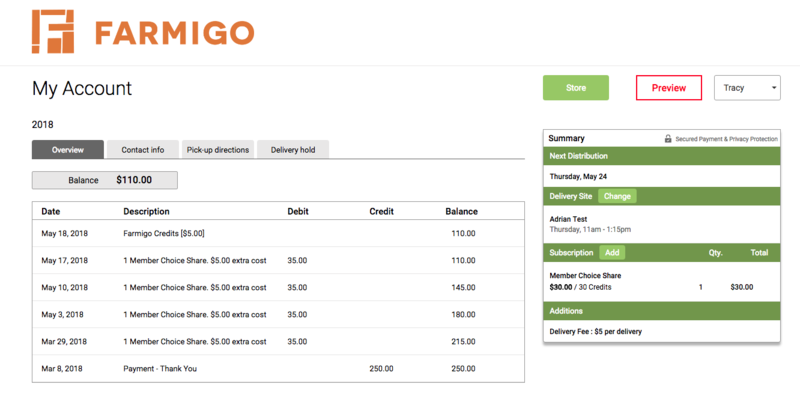 The Member View allows you to view an account from your member's perspective. 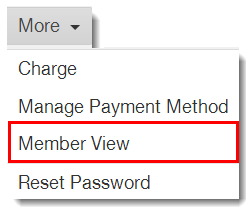 If a member calls you with questions about their account, open their member account and click More --> Member View button to understand what they are seeing. In Member View, you can see the member account as your member sees it. The only thing that will be different is you will not be able to see the link to the webstore in the upper right hand corner. You can use this account view to walk a member through a process. You will not be able to click next buttons or complete a process, however your member will.